Sympathy card messages can be very difficult to write. People want to be very careful not to say the wrong thing, but often end up either saying nothing or saying something that is not very helpful. Below are some examples of what to say and what not to say when writing sympathy cards. Let's go over some tips and then we'll show an example of good wording for a condolences card. I'm sorry for your loss. While a standard line, it is a sincere expression of your sympathy. I'm here if you need me, but only say it if you mean it. Some people want to be there, but may feel uncomfortable doing so. If you do not feel like you could pick up the person who is grieving and take them for coffee without feeling overwhelmed then do not make this offer. Short stories of how the person who died touched your life or a light, funny memory is a wonderful thing to include in a sympathy card. If the person is religious, and you understand the tenets of their religion, then it is appropriate to include a scripture or other religious quote. If you need anything just call. Instead, you should make a specific offer. For example, you could say, "if you need me to pick the kids up after school, just let me know." When you write "if you need anything just call", most of the time they won't call. Making a specific offer makes it easier for them to reach out for a little help when they feel overwhelmed. I know how you feel. It doesn't matter if you suffered a very similar loss. You don't know how the person who is grieving feels. When you say that it â€“ in a way â€“ minimizes what they are going through. Understand that every person feels and grieves differently. For that reason you cannot know how someone else feels. S/he is in a better place. While intended to bring comfort, this is actually an insensitive thing to say. It can even make the person who suffered the loss feel guilty for wanting them back here with them. At least you had so many good years together. Again, this is very insensitive. When you love someone, how much time is enough? Would there ever come a day when you would say, "OK, God. You can take them now. We've had many good years together"? Of course not! At least you're young. You can have more children. When someone loses a child it seems that it opens a sort of floodgate of people saying the wrong things, and this is one of them. You can't replace one child with another. Now that we've covered the dos and don'ts for the wording of a sympathy card, let's go over an example of a message offering condolences. I was saddened to hear of your recent loss. I know that this loss cannot be easy, and I want you to know that you are in my thoughts. David was a special person, and I'll always remember his quick wit and ability make people laugh. If you need me to do some grocery shopping for you or take you to a doctor's appointment just let me know. 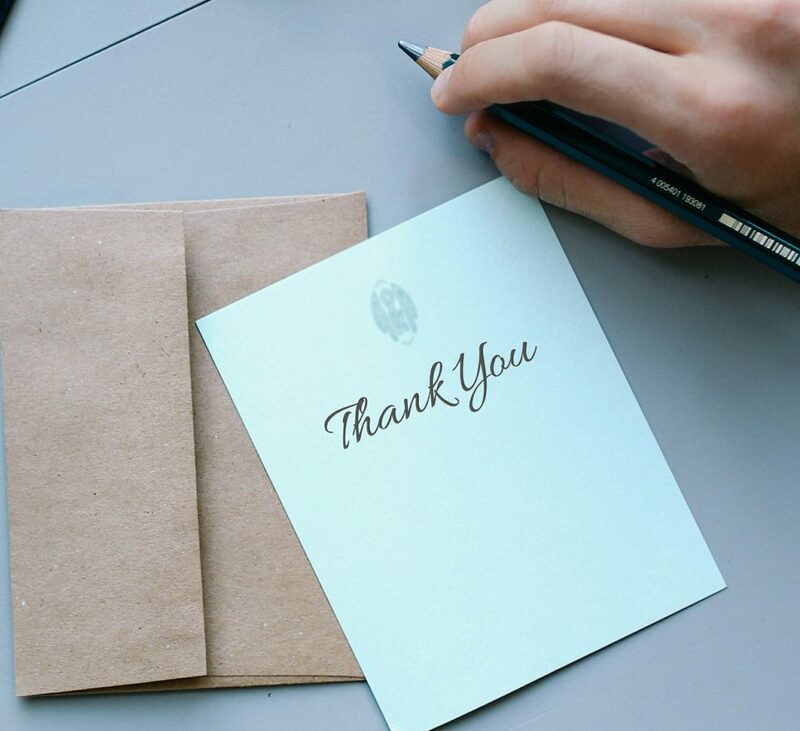 If you are not sure what to write, it might be best to just find a card that expresses your feelings and then sign your name with a short "You're in my thoughts and prayers". That would be better than writing something potentially hurtful. Still, a personal note can mean a lot to someone who is hurting, so try to write a note that will be meaningful to the person who suffered the loss.